Two quality events highlight the last weekend of January. 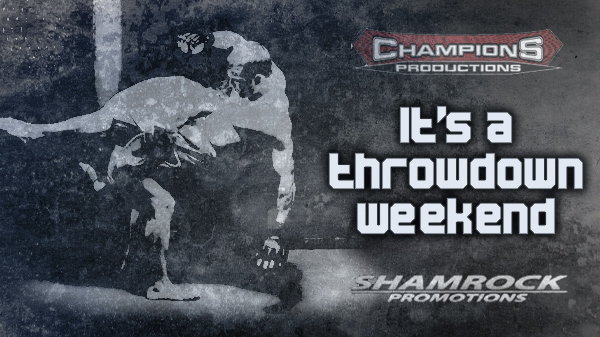 Kicking things off Friday night is Brawl in the Ballroom live from the Fischer's Restaurant Ballroom in Belleville, IL. Eighteen MMA and K1 matches fill up this card which is highlighted by a super heavyweight main event Charles Rodgers and "Big" Rick Johnson. Also fighting in a San Chou match is Chris Heatherly. Heatherly is out to prove he's more machine than man as this is the first of three matches in consecutive weeks. On Saturday, the action takes place at the picturesque Lumiere Place Casino & Hotel where you can experience the big fight casino experience in downtown St. Louis. 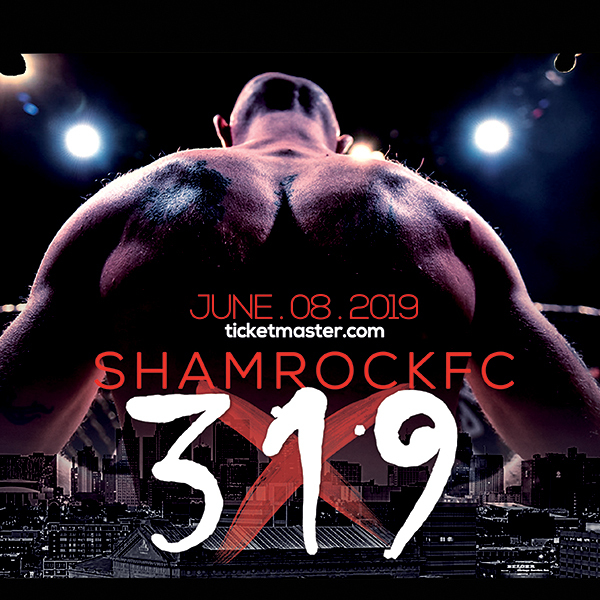 Shamrock Promotions brings both professional and amateur fights to the Lumiere Theater. Ben Brown leads the fight team from Finney's HIT Squad into battle in eight explosive match-ups. The Knuckle Junkies crew will be covering both events so visit our website for live updates if you can't make it out. Photos and recaps to follow shortly after.